NITRO MAG® BUFFERED MAGNUMS. 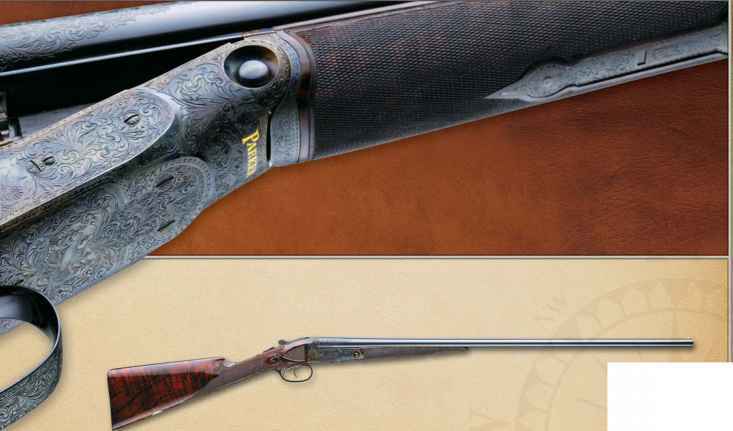 Excellent for turkey or long-range pheasants. Heavy payloads of Magnum-grade shot are packed with shock-absorbing polymer buffering and enclosed in our patented Power Piston® one-piece wad to provide dense, even patterns and uniform shot strings. NITRO TURKEY™ EXTENDED RANGE BUFFERED MAGNUMS.